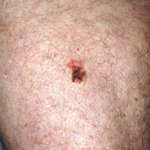 One of the main reasons skin cancer detection is so important is that if detected early enough it can be easily treated. Skin cancer is increasing in incidence and current estimates are that one in five Americans will develop skin cancer sometime in their lifetime. It is important that you consider having an overall skin examination. This should be done at least once during adulthood to check for any abnormalities. This also helps establish a “base” for which you can monitor for changes throughout the course of adulthood. If you have personal or family history of skin cancer, it is important to have an overall skin examination at least annually if not more often. Additionally, if you have moles that are of concern or that have changed recently it is important to have these looked at by one of our dermatologists. Regular skin cancer screening exam can be conveniently scheduled in both McLean and Woodbridge locations. What is an examination or screening like and do I need one? The screening consists of an exam that begins at the scalp and continues to the soles of the feet. Microscopy is used to study the patterns of growth in moles or to examine skin pigmentation. 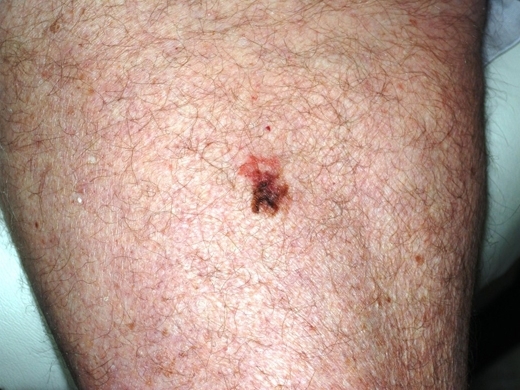 If you are at higher risk for the possibility of skin cancer then you should be getting a screening annually. If you have had multiple incidents of skin cancer this should be done even more frequently. You may also be higher risk if you have had three or more sunburns over the course of your life, because each one doubles your chances for melanoma. This is especially true if you have had sunburns with blistering. You may also be at high risk if you have fair skin that is sensitive to sunlight, freckle easily, are a combination of blonde or red hair with blue or green eyes, as well as other possible traits that could put you in this category. Another risk to consider is if you have had a change in your moles such as size or color, or if a mole has become itchy or bleeds. What is removal of benign growths or skin cancers like? Generally speaking, you can have moles, skin tags or other types of growths removed through an out-patient process. There are different approaches that can be used depending on the type of skin abnormality and the location. Most procedures may also require only a local anesthetic and this can also often be used for certain incidents of skin cancer. Depending on the procedure there is often only minor discomfort if any. There is no way to prevent moles, melanoma or skin cancer from the doctor’s office. Even after having a screening and removal you are still at risk, especially if you are already in a higher risk category. Taking care to prevent exposure to the sun is the best way to avoid issues like these but there is no guarantee you will be clear long term from skin cancer. 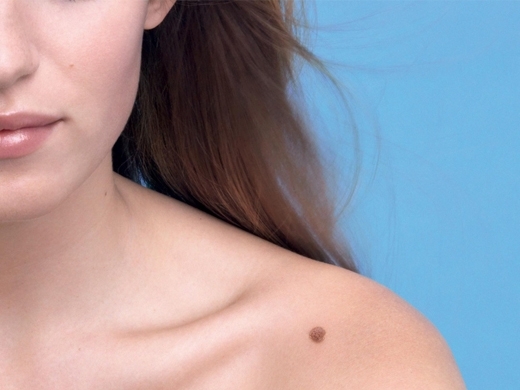 Early detection is the best form of treatment and prevention towards more serious skin cancer. Help reduce your risk by seeing one of our professional and experienced dermatologists right away. Contact us now to schedule your screening.